Polycounts: There are 3 modular shapes in this pack 10000 triangle polys per object. 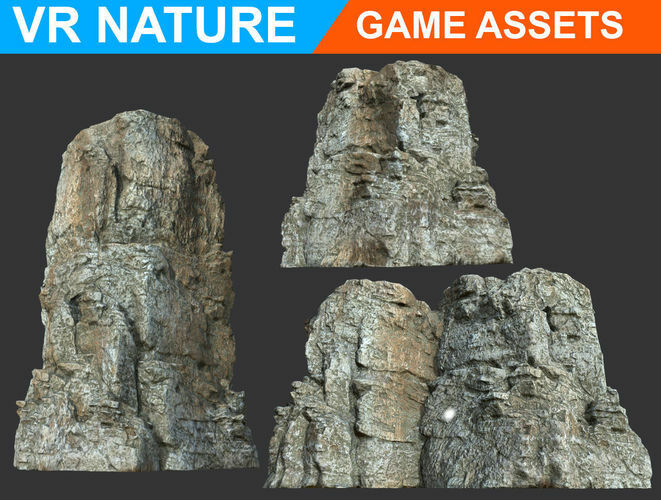 Product Features: High-quality textures, including basic channels, are suitable for all projects (movies or games) and any software or render engines. Thanks for the interest!